Babalwa Latsha, 24, is truly representative of the ongoing commitment and hard work of the South African Rugby Legends Association (SARLA). Not only is she a success story of SARLA’s development programme, VUKA, but as a woman, she is both a role model and symbol of hope for young women wishing to succeed in the sport nation-wide. Babalwa recently captained the Springbok Women’s team against Spain on Saturday, 17th November 2018, as part of the European Tour. It’s the first time since 2014 that the team have donned their green-and-golds and travelled for a test match. The past few years have seen much of Europe; Wales, Italy, Spain and New Zealand set considera-bly demanding standards and high expectations on the development of women’s rug-by internationally and thus the event proved a significant measure of assessment with regards to where our players stand in women’s rugby internationally. 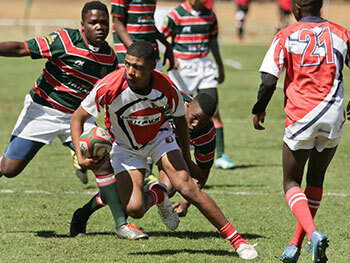 Vuka Rugby is fully supported and endorsed by SA Rugby and forms part of their na-tional development objectives, and involves a range of age groups for both boys and girls from U/15 through to U/19. This means that youth of all ages get the positive bene-fit of attending regular sport coaching sessions, learning how to foster a healthy body and mind. Babalwa, one of VUKA’s rising stars, is from Cape Town’s largest township, Khaye-litsha, known for its impoverished communities and challenging conditions. In 2014 VUKA extended the programme to girls teams resulting in Babalwa being one of the very first two players who participated during her high school years at Heathfield High to receive national rugby honors at the highest level. 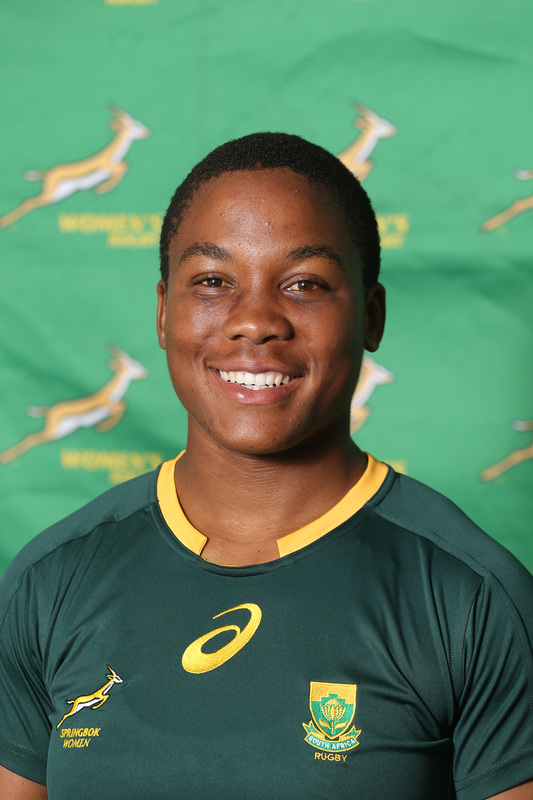 Considered a symbol of the accelerated development of rugby in South Africa, Babal-wa is currently studying law at the University of the Western Cape and has to date achieved several awards and accolades, which include playing provincial rugby for the Western Cape from 2015, named their 2016 Player of the Year and SA Rugby’s Wom-en’s Top Achiever Award in 2017. The recent match against Spain heralds her very first Springbok Test cap. 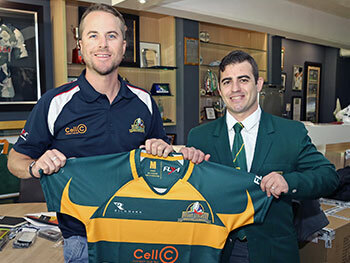 Cell C has been a strong supporter of SARLA and the biggest sponsor of the VUKA programmes. 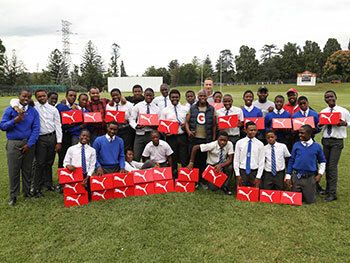 “The dedication and the resulting success that Babalwa has accom-plished is testament to what can be achieved through strong sponsorships of rugby development. South African sport has the power to generate nation building and as a truly South African brand, Cell C wants to play its part in bringing the nation together. That is why we support the fantastic initiative, VUKA, which remains a strong develop-ment platform for rugby in SA,” said Cell C Chief Commercial Officer, Junaid Munshi.